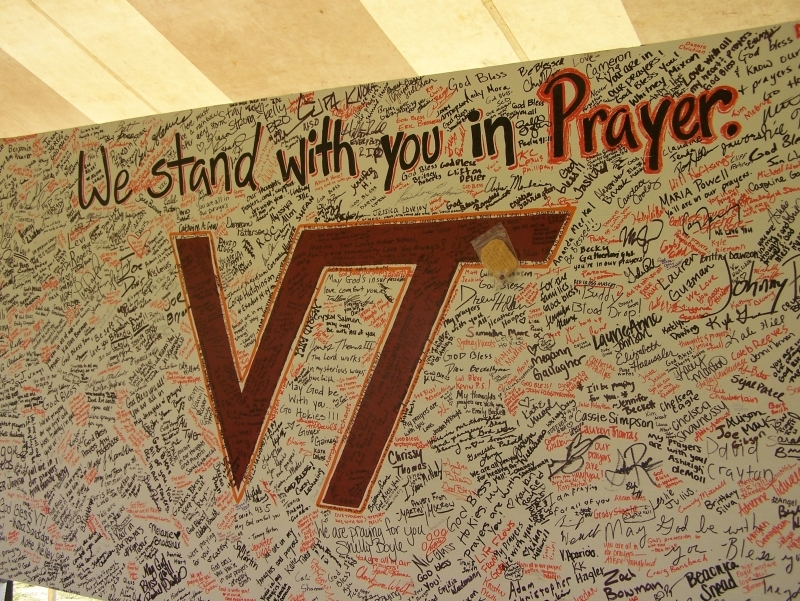 This photo was taken on the Sunday after the tragedy. 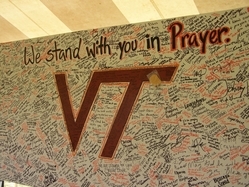 It&#39;s a photo of one of the many memorials that were on campus that day. Stephen Gunter, “[Untitled],” The April 16 Archive, accessed April 19, 2019, http://april16archive.org/items/show/69.